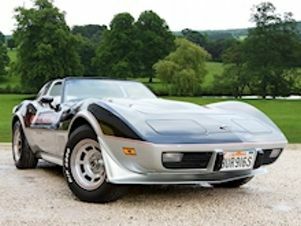 Find the perfect Corvette car today at Carsnip. We’ve got over 44 used Corvette vehicles available, and our intuitive search system means that you can make the best decision in the easiest way. We’ve made buying your next car easy. Browse over 44 vehicles below. 1962 Corvette Resto-Mod 595 HP 383 in-build for 2016.